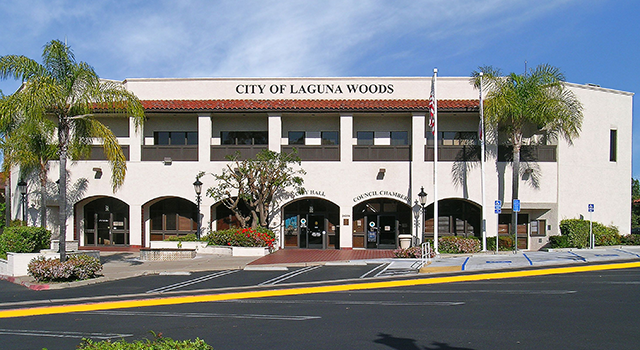 Laguna Woods City Council adopts San Onofre Resolution 15-02 regarding concerns about continued storage of 1,609 metric tons of highly radioactive spent nuclear fuel at San Onofre. See Laguna Woods Resolution 15-02 SONGS Storage and Spent Nuclear Fuel. The resolution was adopted at the January 21, 2015 City Council Meeting. Community members spoke about significant and urgent issues concerning Southern California Edison’s plan to spend almost $1.3 billion for canisters that cannot be inspected or adequately maintained. A similar Holtec canister at Diablo Canyon has conditions for cracking after only two years of use due to salt in the marine environment, yet Edison is ignoring this and other critical information. See Reasons to buy thick nuclear waste dry storage casks and myths about nuclear waste storage. The resolution along with the following letters were sent from the Mayor to state and federal regulators and elected officials urging them to join immediately in efforts set forth in this resolution. NRC Commissioner Burns: response is under preparation which will be forwarded shortly, March 6, 2015 (ML15070A466).